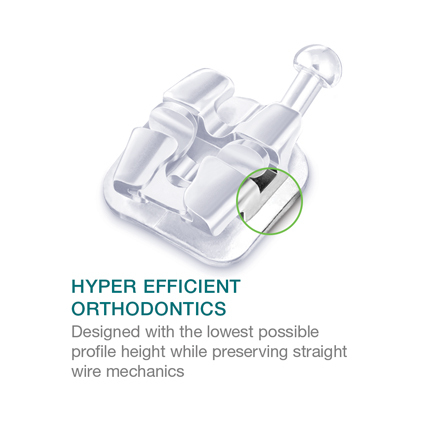 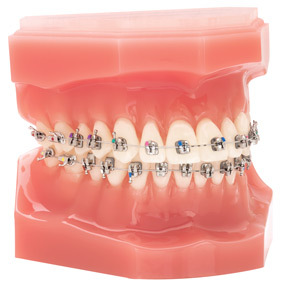 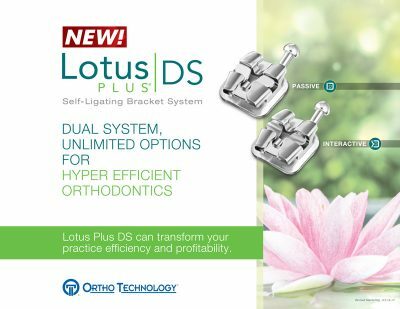 Designed by an Orthodontist, Lotus Plus DS is a self-ligating bracket system with major enhancements over its predecessors. 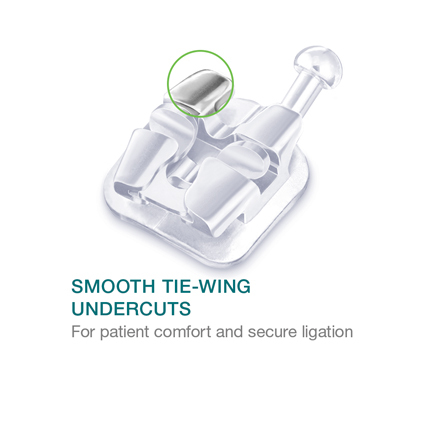 It was created to address the many deficiencies of Interactive SLB’s in the industry, and we preserved a familiar twin-wing design so you can treat cases with more ease. 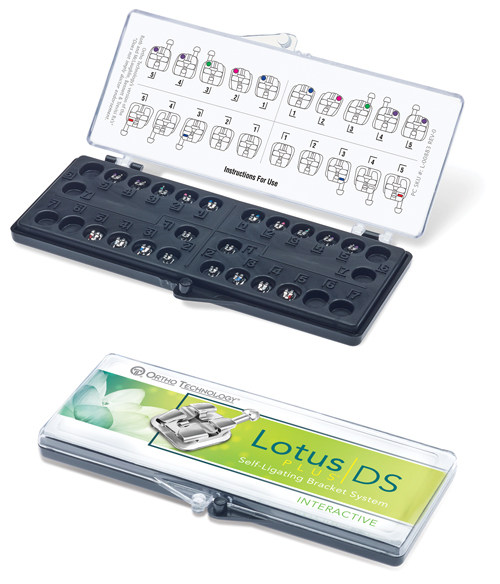 Featuring one-piece strength, high slot manufacturing tolerances, a unique planar clip design, and the lowest possible SLB profile, Lotus Plus DS stands as one of the most advanced and versatile SLBs on the market. 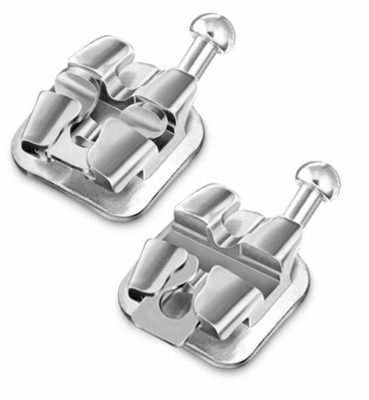 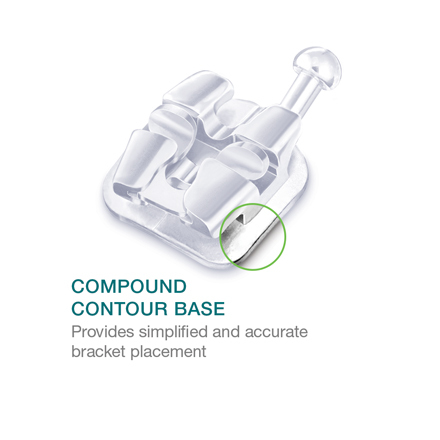 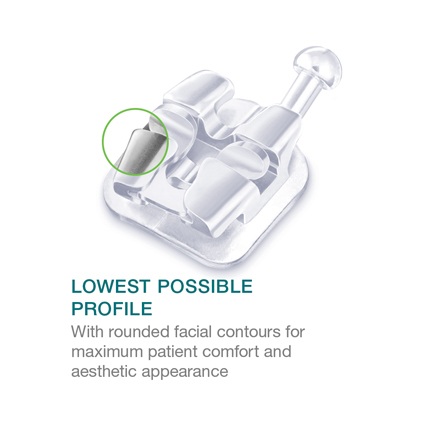 The Lotus Plus DS Base – combined with a simple, low-force opening clip, brackets will stay on throughout the length of treatment.